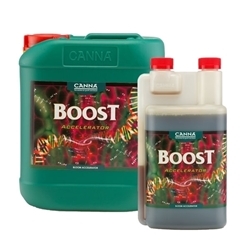 B'Cuzz produce this range of boosters for use with hydroponic systems and coco. Filled with essential micro-nutrients, these boosters help ensure that plants do not suffer from any deficiencies throughout their life. 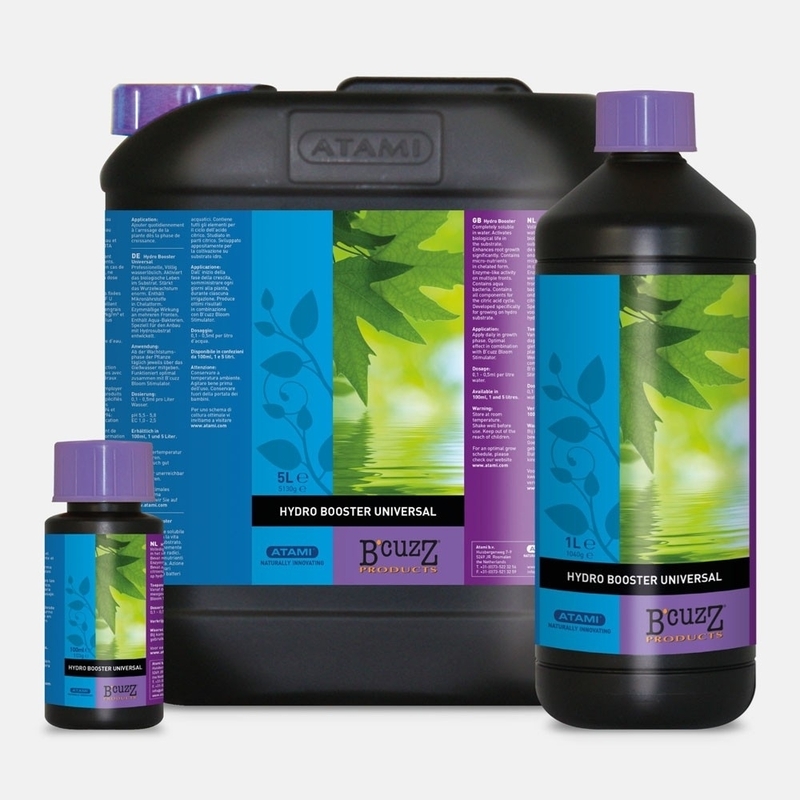 B'Cuzz boosters are available in 1L and 5L bottles. 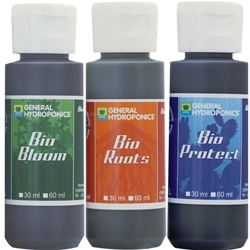 Consisting of three parts (Bio-Roots, Bio-Bloom, Bio-Protect), GHE Bio Boosters are the perfect addition to GHE's flora range. 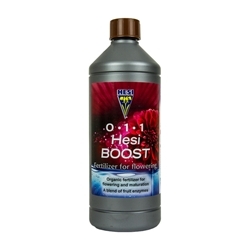 Hesi Boost is an energetic bloom stimulant to boost your plants into the flowering stage.